The Miami Dolphins have made it official. The team on Monday announced the hiring of Patriots defensive play-caller Brian Flores as their new head coach. The news was expected, as Flores was reported to be the choice to take the reins in Miami in early January. "To be a head coach in this league is a dream come true, to be head coach of the Miami Dolphins is a dream come true. This is a great organization with a great history, with a great fan base and I’m excited to be here." Flores joins the Dolphins in the wake of an outstanding Super Bowl performance. His defense held the Rams to three points, tied for the fewest points allowed in Super Bowl history. Flores called plays for the Patriots for just one season and was never officially given the title of defensive coordinator. There is no word yet on who will take Flores' role in New England. 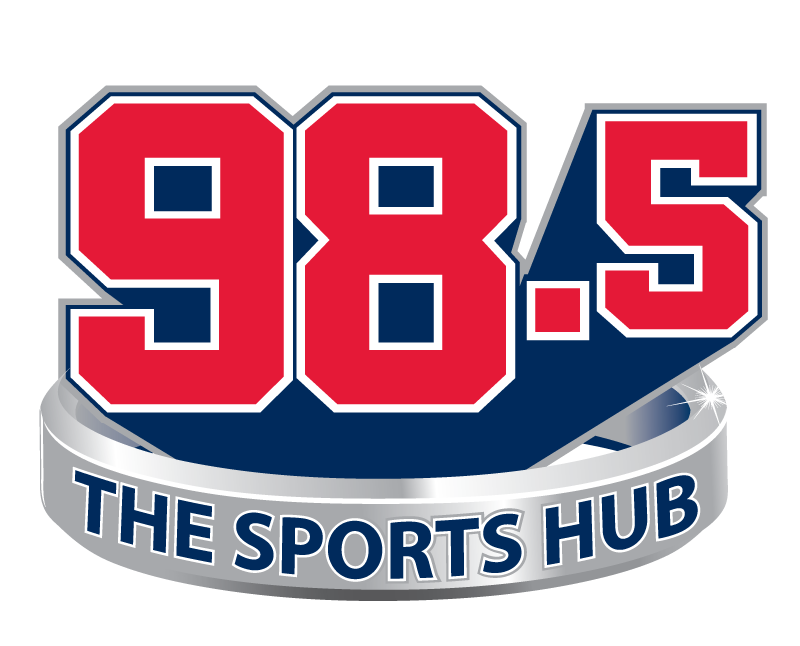 You can hear Matt McCarthy on various 98.5 The Sports Hub programs. Follow him on Twitter @MattMcCarthy985.